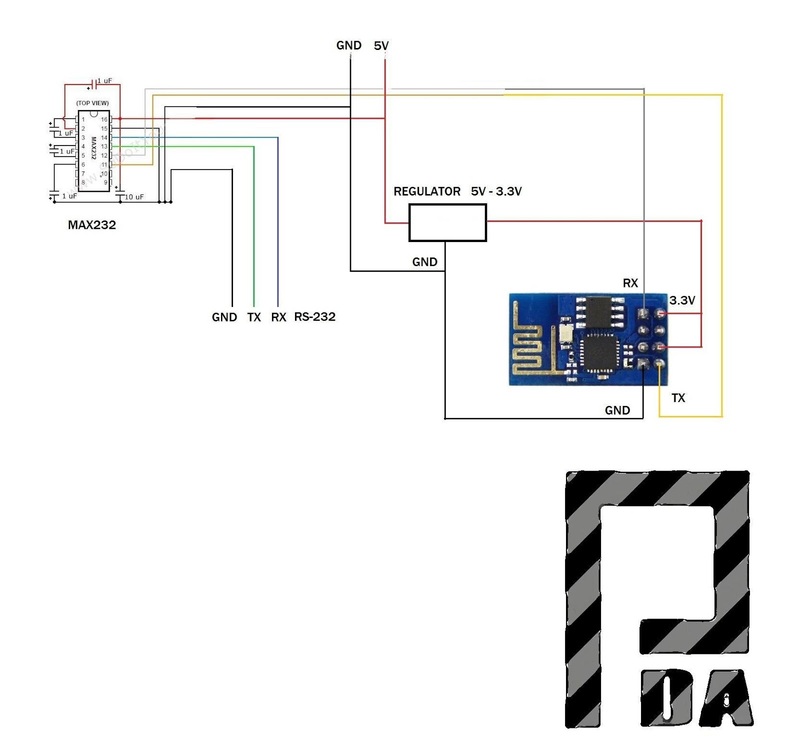 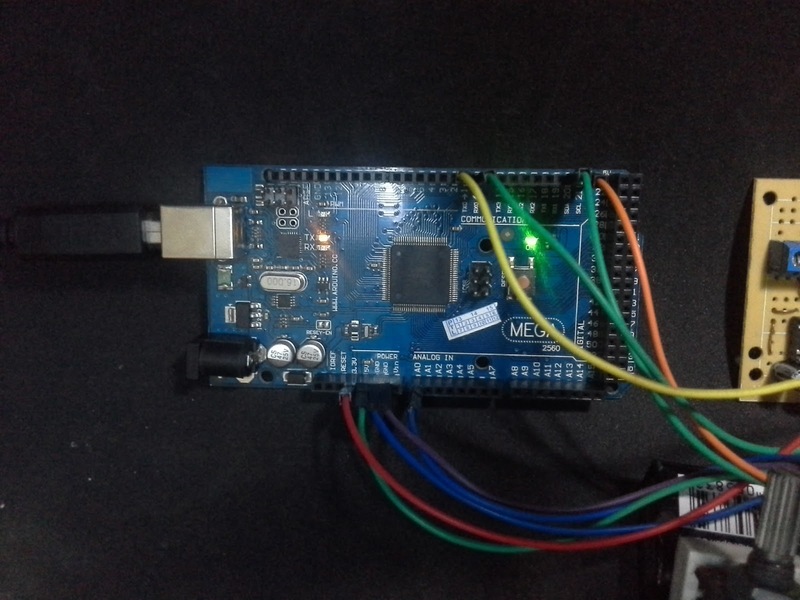 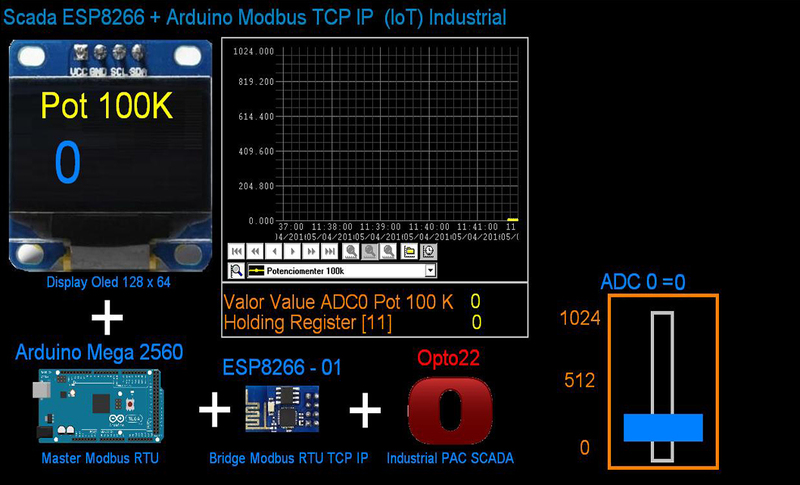 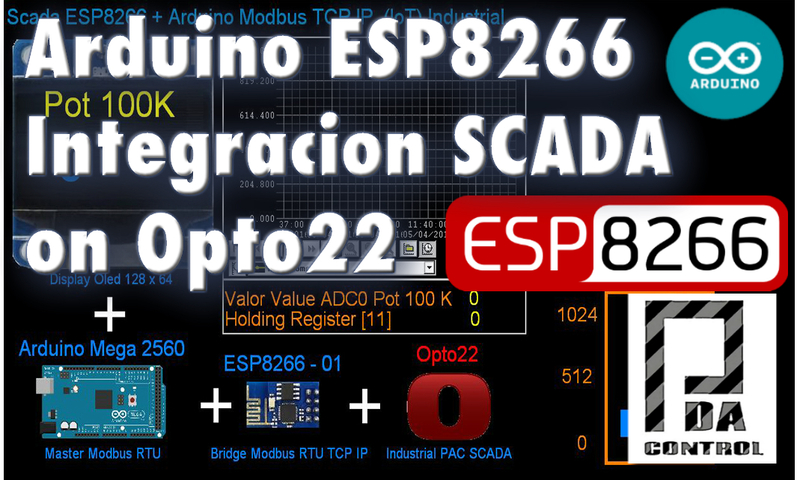 Has made the integration of Arduino + ESP8266 + Software Opto22, implementing its environment scada right through IP and Modbus TCP Modbus RTU, the idea is to implement this hardware in the industry for both monitoring and control. 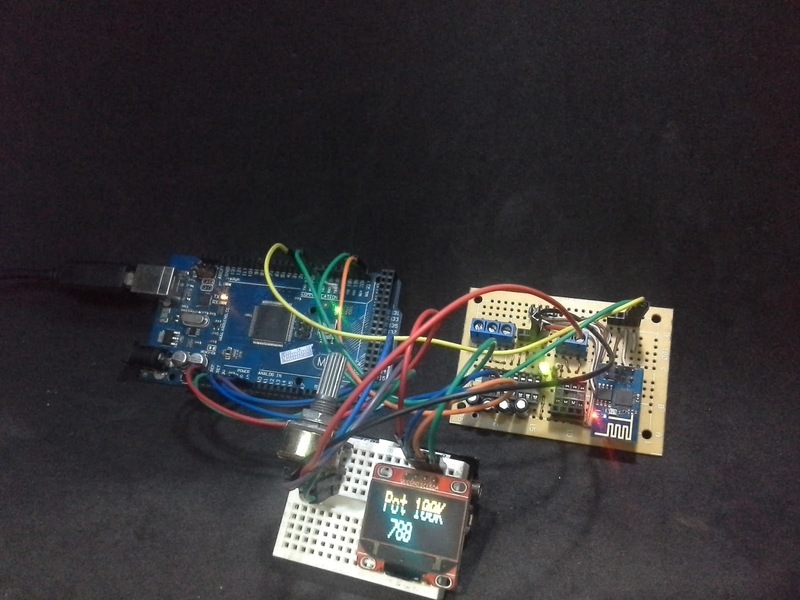 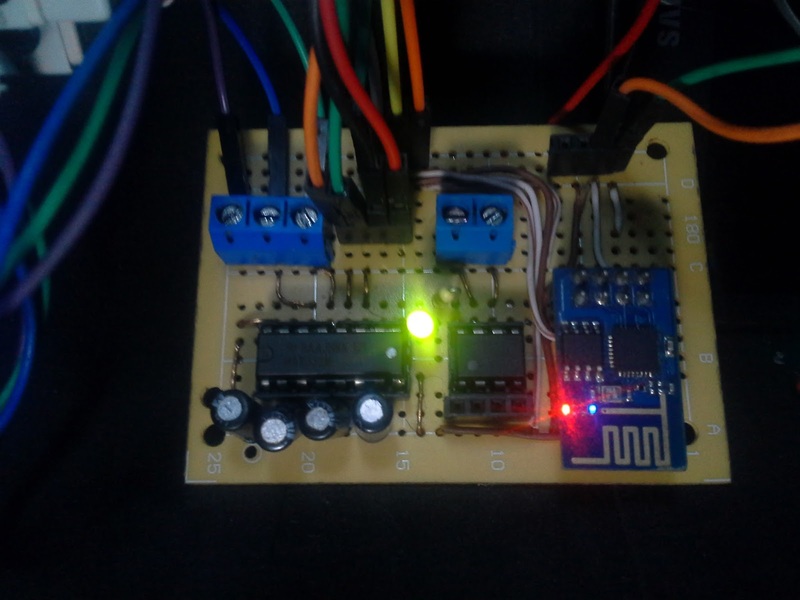 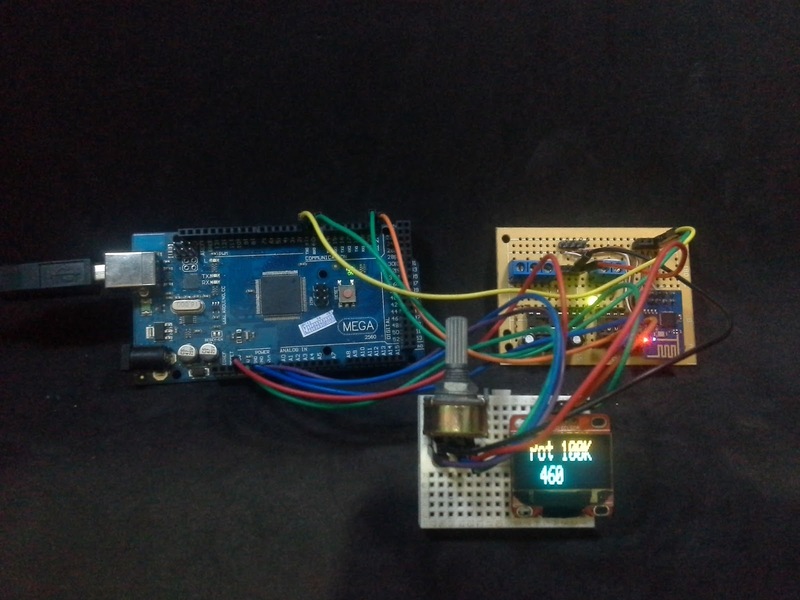 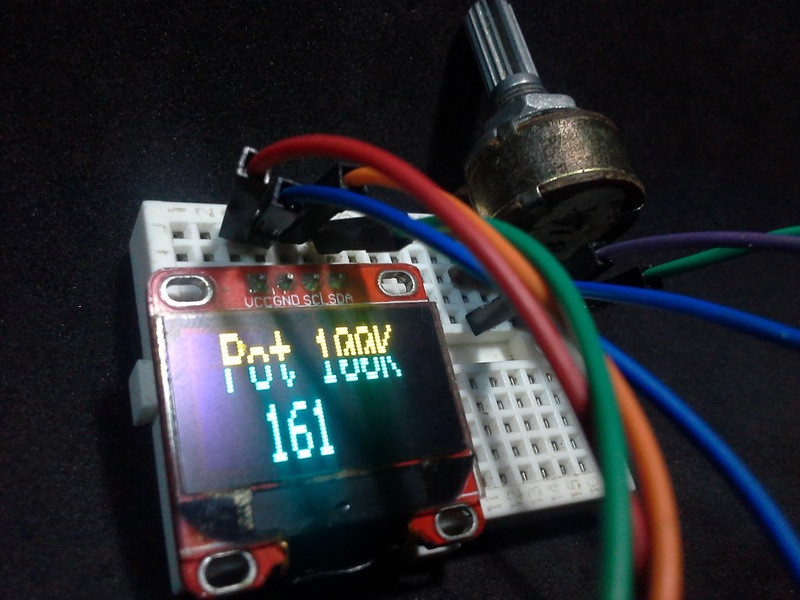 The Arduino configured as Modbus RTU master sends the value of the potentiometer to the slave in this case a slave simulator. 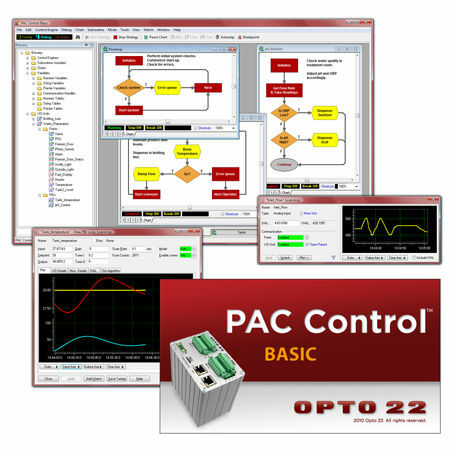 Opto22 example of strategy setting according to requirement as master or slave Modbus TCP, in this case for integration is configured as Modbus TCP master is discharged are configured holding registers for reading and writing respecting addressing.